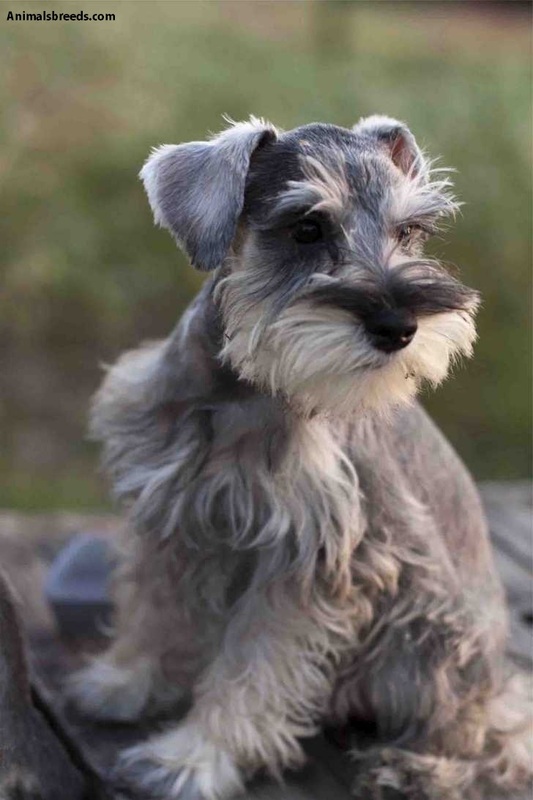 Miniature Schnauzer has its roots in Germany where the initial intentions of breeding this dog were for hunting mainly rats and mice, back way in the 1800’s. 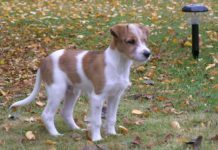 The dog was classified in the Terrier Dog Group and its colors ranges from black to salt pepper, and he has a bushy face. 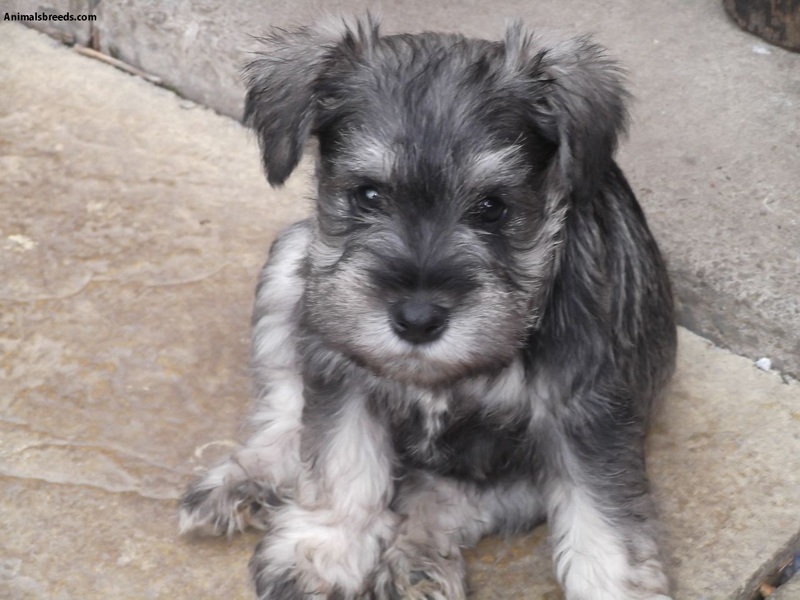 The Miniature Schnauzer dog is a friend of the people and likes to be in the company of people. 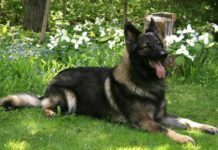 He is very friendly to children, intelligent, easy to train, and requires a lot of exercises. In terms of security, he is very protective to the family. 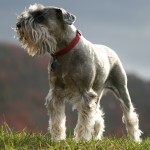 Miniature Schnauzer has its roots in Germany where it was kept in small farms to chase away rats and mice in the 1800’s. 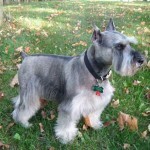 It was the most popular Schnauzer and the smallest in this class. 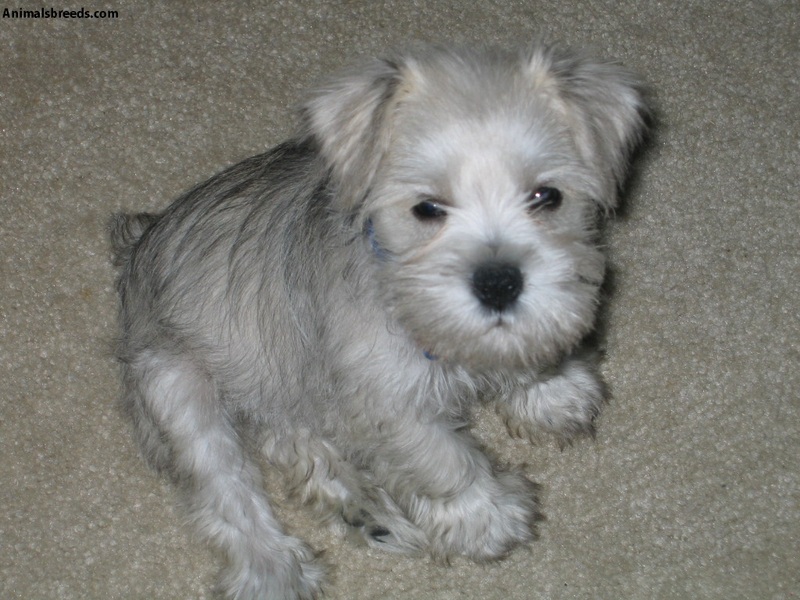 It was derived from crossbreeding Affenpinschers and poodles with small Standard Schnauzers. 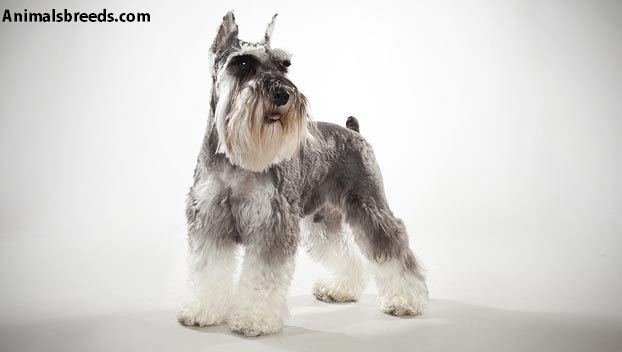 In 1933, American Kennel Club grouped Miniature and Standard Schnauzers into different breeds. 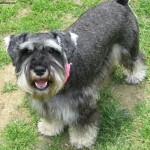 In USA, Miniature is the only Schnauzer under the Terrier Group while, in Europe, it is under Utility Group. 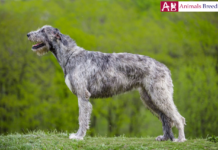 Miniature managed to stand the hard times of World War one that were very hard for dog breeding in Europe and boomed very fast after the war. 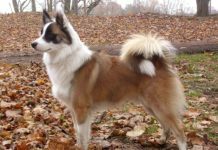 Other aspects that have changed in this dog are its colors. Although very healthy, they’re prone to certain unfavorable health conditions. 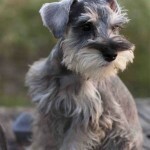 Few Miniature Schnauzer dogs will get these diseases, but it’s vital to be aware of them if you’re looking to breed this dog Various diseases can affect Miniature Schnauzers. 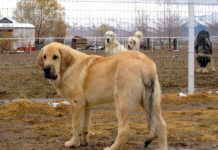 Not every dog will contract all these diseases altogether, but may be infected by one of them. These diseases include Cataracts, Progressive Retinal Atrophy (PRA), Entropion, Myotonia Congenita, Urinary Stones, Congenital Megaesophagus, and Von Willebrand’s Disease. 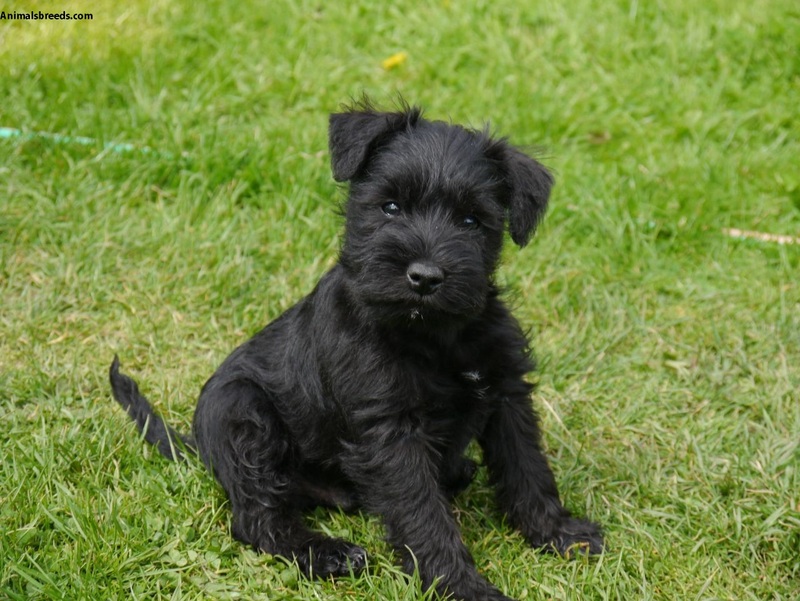 To ensure that your dog is healthy, have it continuously checked by veterinary. 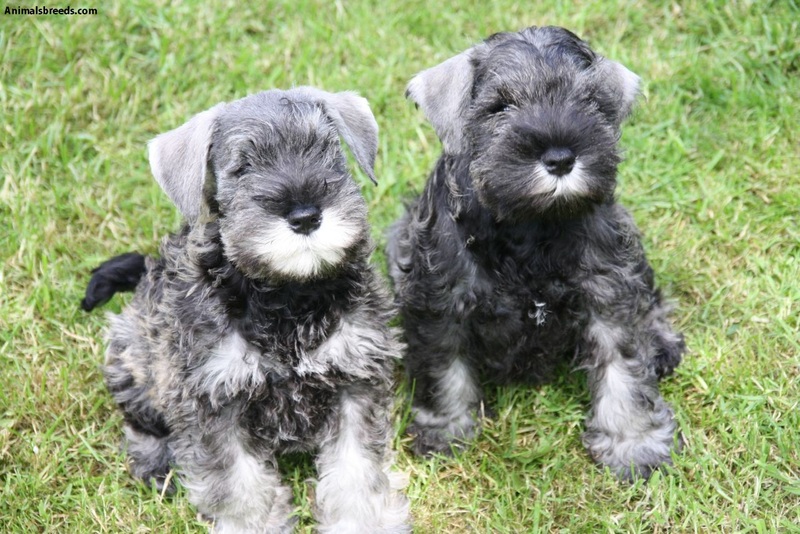 Also, before you buy a pet, ensure that the breeder has fed you with the health clearance of both its parents. 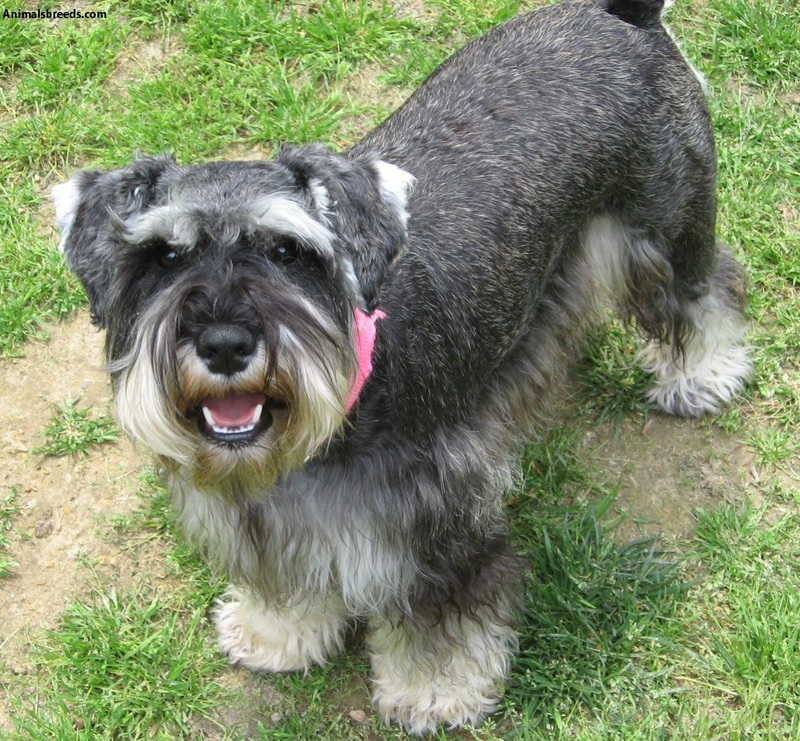 Miniature Schnauzer is a lovely and lively dog. He is more bound to the family. He is outgoing. You may find him running all the way to your neck and have his paws around you. He is aware of himself and proud in a way, likes to be happy, but also likes very close contact with people. 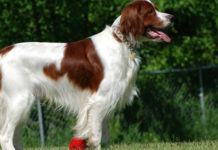 He is very clever and eager, which make training him easier. He is not that way easy to manipulate since he has a stubborn nature though no very aggressive. 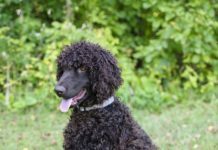 When growing, the dog requires much socialization to help him grow in all aspects. 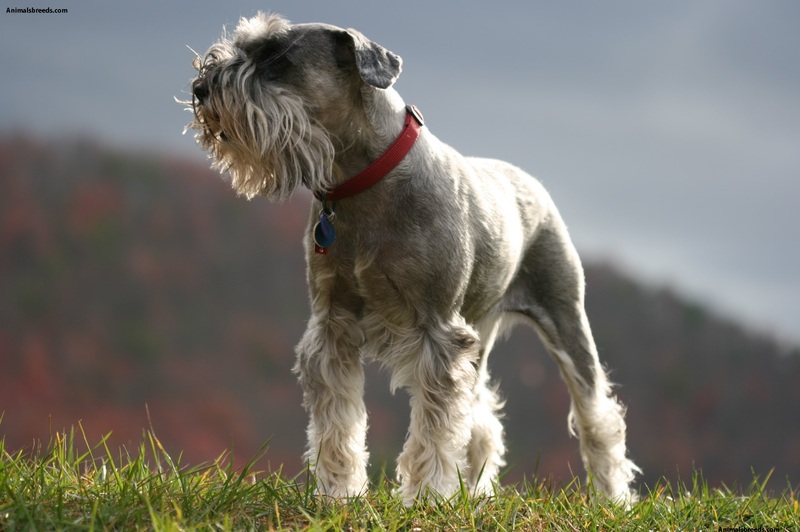 When it comes to involvement, Miniature Schnauzer requires much exercise. Because of his playful nature, he should be allowed to play as much as he can. 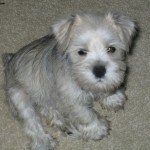 You can go from a walk with him or small mountain climbing. However, he should be given time to be on his own or else he becomes destructive. He should also be given ample time to rest. 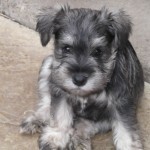 Due to the miniature Schnauzer nature of being playful and intelligent, to train him is very simple. However, he is sometimes stubborn and should be understood. Training him more often is advisable to achieve success. 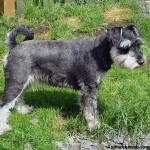 Apart from being intelligent, Miniature Schnauzer is a lovely and playful dog. He is keen, docile, and devoted. 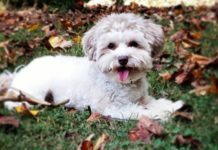 However, his docile nature should not be mistaken that he can easily be mistreated and manipulated, sometimes he is stubborn. 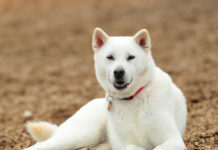 If properly guided, he can get along with other dogs. 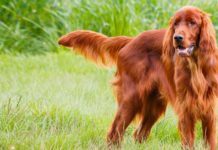 He is a socializing dog, which makes him a good family pet. 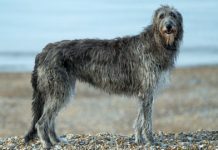 Instead of making a yappy bark, he produces a low-carried out howl of a sound, and this makes him a very good hunter, especially of vermin. 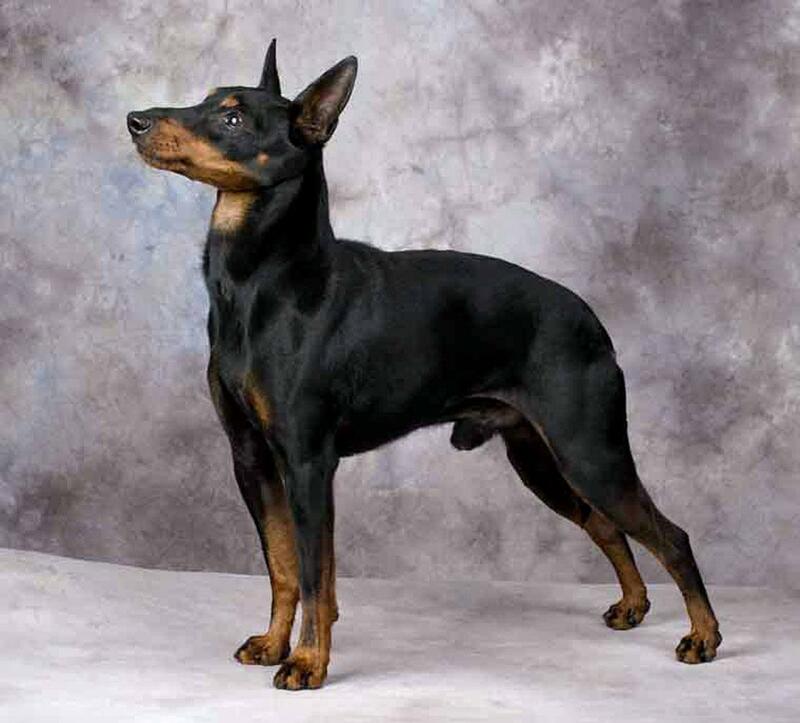 However, he is supposed to be guarded against human aversive behaviors since they can completely change his traits. 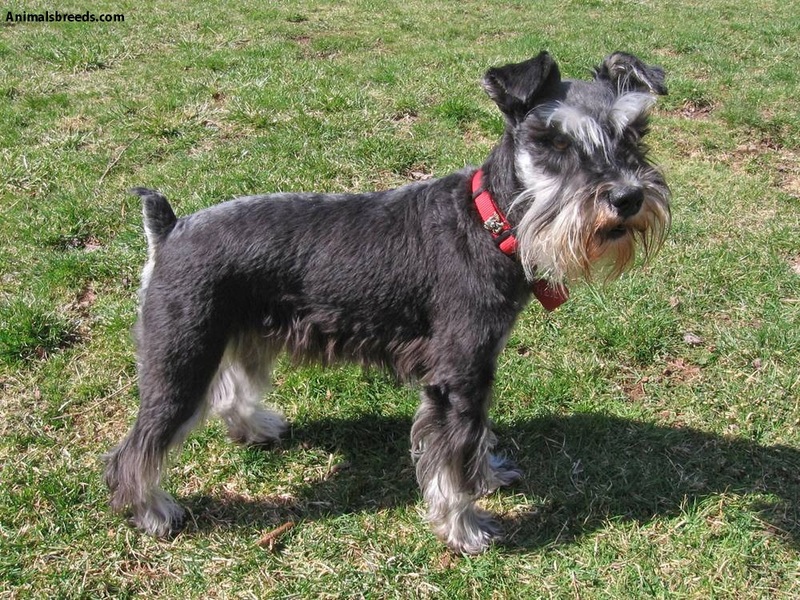 Miniature Schnauzer appears tight, strong, and thick. 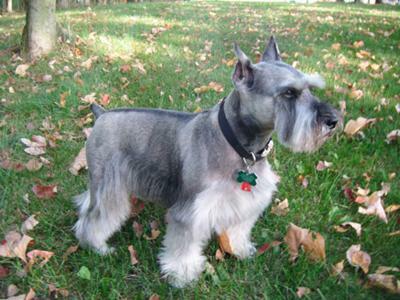 He has a soft and dense undercoat, coarse hair, and has a hair growth that is not that way smooth or flat. He has beard-like eyebrows and hair on his legs is longer as compared to than that on the rest of the body. 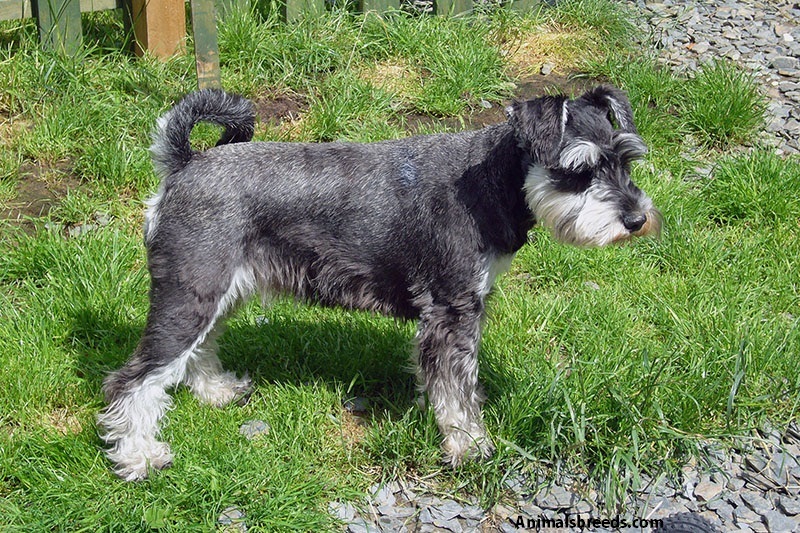 When it comes to its weight, Miniature Schnauzer weighs 14-20 kg for male dogs. Size varies among the gender with the male having a size of 47-50 cm whereas a female has 44–47 cm height. 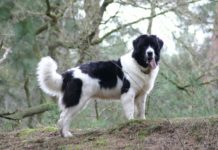 His coat is tight, hard and very thick. He has a coarse hair if textured from the rear. 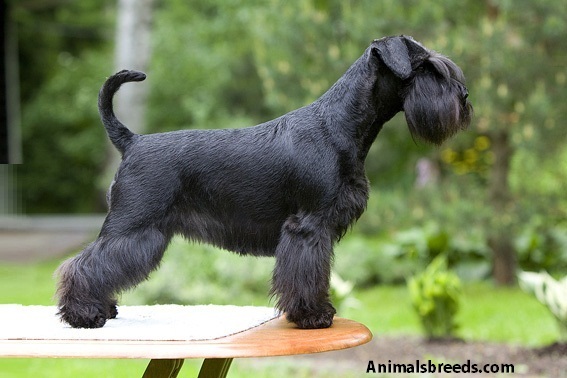 His color is pepper and salt or purely black. 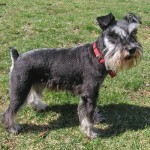 A pepper and salt color is a combination of white and black hair with a combination of iron gray and gray silver colors. 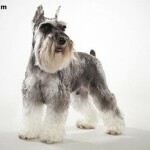 Miniature Schnauzer wiry coat is simple to groom. 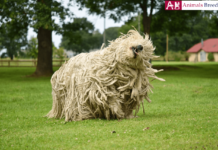 He should be combed and brushed daily with a wire brush, a short one, to prevent matting. Any mats that appear in the process should be cut. 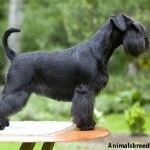 The coat should be trimmed evenly twice a year; that is, in spring and in winter. When trimming around the eyes and the ears, do not use a sharp nose scissors, but a blunt one. Clip the coat short on the upper body and somewhat longer on the lower parts. 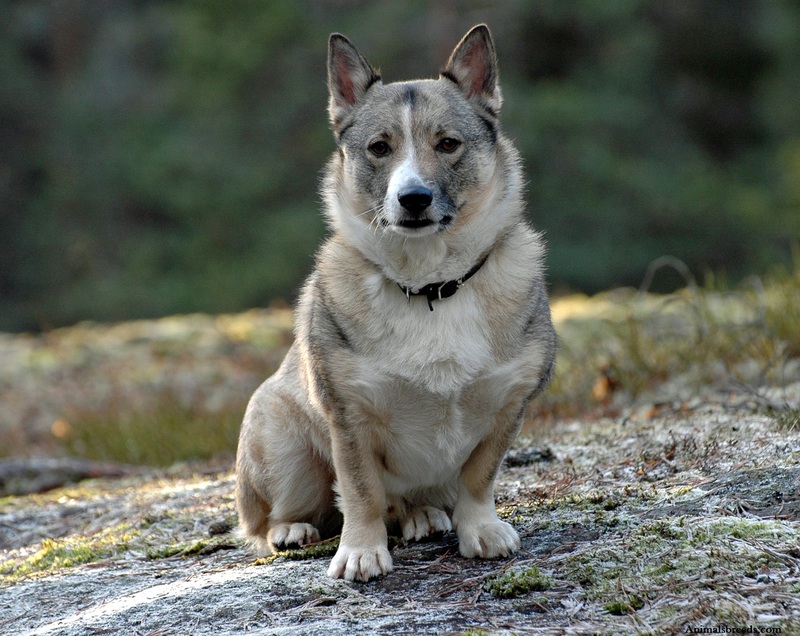 The dog is compact with a weight range of 44-50kg. The height for males ranges between 42-48 cm and for females 17.5 -18.5 inches. They easily adapt to a new environment. Since the dogs are very social, they like to be near people. They like to be appreciated and to feel part of the family. The dog likes exercises much. In the house, he will play with all things he can, mostly toy. He needs at least 45 minutes of exercise daily. When tired, he is very good. When you are training him, ensure that he has no accidents. 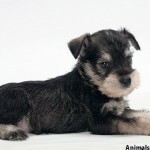 The recommended food amount miniature schnauzer is 1 cup of high quality dry food every day. 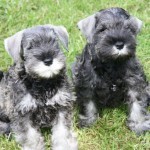 The dog has its common name as Miniature Schnauzer. 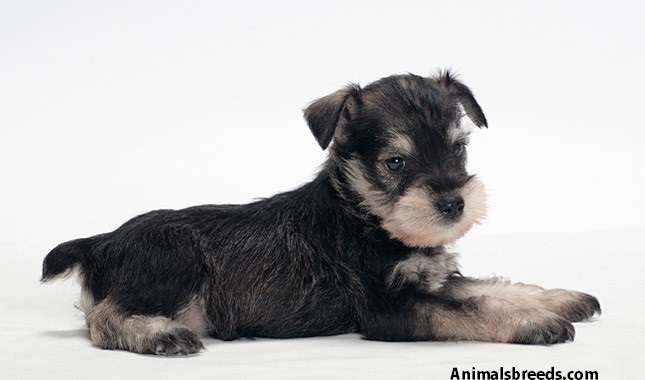 Another common name is Dwarf Schnauzer/Zwergschnauzer. 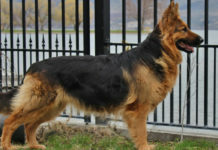 The dog is of German origin. It is small and firmly built. 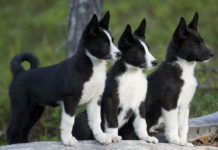 Its color can be solid black, salt pepper, white, or silver black. 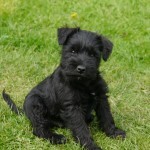 Puppy price ranges from £400- £1500 depending on where you are buying it.